You’ve heard of tikkun olam, right? It’s the Jewish obligation to make the world a better place, a task that our congregation often has taken on with heartfelt generosity. We’ll keep doing that wherever and whenever it’s needed. But repairing the entire world is a tall order. So, we try to bring tikkun olam down to size right here at home. Not so much outreach as inreach to our own Adat Shalom members. We call it Tikkun Adat, a connection between those who can lend a hand and those who would appreciate a little help. How do we do it? Well, maybe it’s a gourmet Shabbat meal for someone home from the hospital. Or a ride to Adat Shalom services for a senior who can no longer drive. Or a workshop that matches tech-savvy teens with computer-challenged adults. Our volunteers are even making special deliveries to couples with a new baby on board: a basket filled with gifts that Moses would have appreciated! 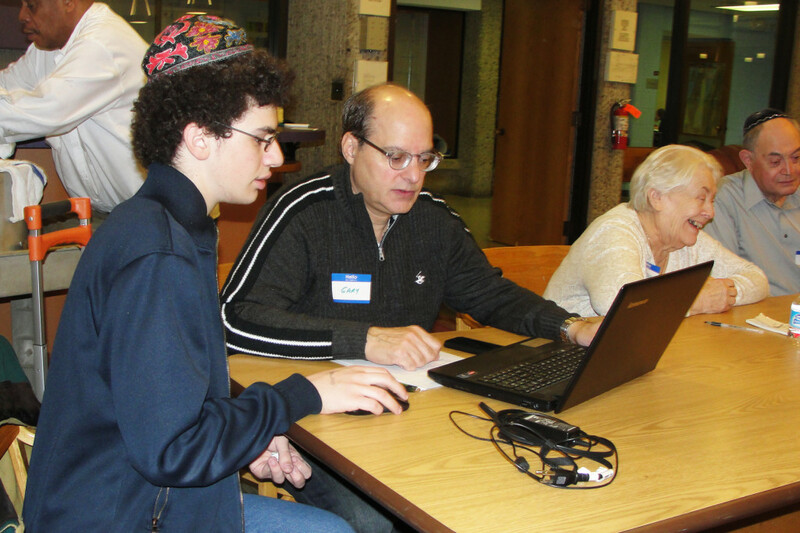 Together with the other fine affiliates of Adat Shalom, our volunteers proudly play a role in several programs throughout the year. 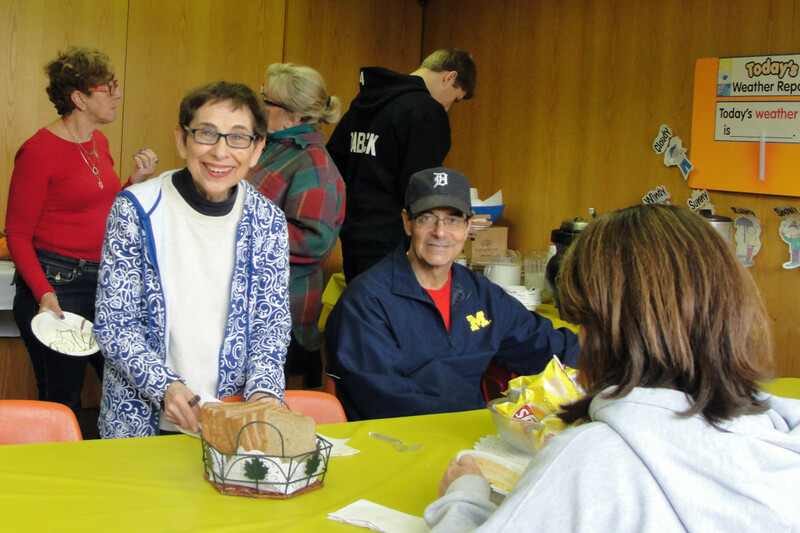 Tikkun Adat invites our members to help us make a difference throughout our caring community.